Welcome to Colorado Therapies, Boulder’s award winning model for modern healthcare needs. Our team of therapists are reached directly via their personal web page. For any questions about services, please contact all therapists directly. Colorado Therapies, LLC consists of independent practitioners who offer a complete array of services in traditional and complimentary health fields. Our services promote a comprehensive approach to emotional and physical healing and we offer services for all ages and health needs. We believe in a team approach and we will work cooperatively with you to create lasting changes in your healthcare needs. 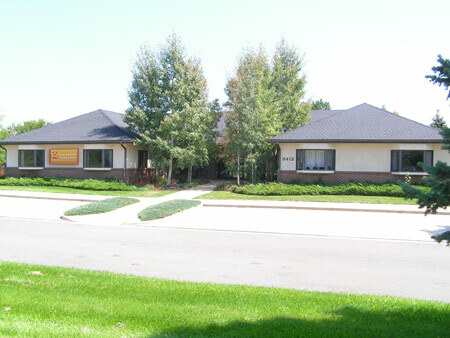 Colorado Therapies is a treatment center committed to meeting your needs. Our therapists offer state of the art treatments, are community minded, and look beyond symptoms to get to the root of issues and treat the whole person. We have a diverse group of experts in one location making treatment convenient for you. A synergy for healing is created when practitioners join together to provide you with the best treatments available. We see you as a whole person. We understand that you live a full life with all the challenges, joys, and sorrows that life brings. A focus of treatment at Colorado Therapies is to educate you to become better at maintaining your own health and vitality. We treat your body, mind, and spirit to bring you closer to your true self and natural abilities. A cooperative environment for practitioners brings out the best in you. We keep a waiting list of perspective practitioners who enjoy the benefits of our environment. If you would like to bring your practice to Colorado Therapies, contact us at: 303-667-0955 or dawnlizlarson@yahoo.com, and we will add you to our waiting list.